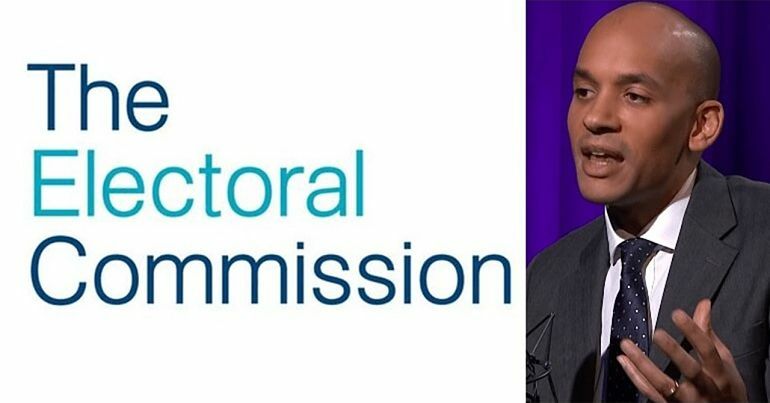 Amid the growing outrage surrounding the rules that the Labour party’s National Executive Committee (NEC) has put in place regarding voting in the leadership election, it appears to have finally given up on democracy altogether. This time, by cancelling all constituency Labour party (CLP) meetings while the election is taking place. In an announcement issued to the press and all CLP branches, Labour HQ would appear to be trying to silence dissent within its grassroots organisations. Effectively saying that local organisations are not allowed to meet, at all, until after the leadership election is over – the blanket ban also covers branch Labour parties (BLPs), local campaign forums (LCFs) and even annual general meetings that would have been scheduled for months. There can only be one possible reason for this suspension of perfectly democratic activity at local level: the growing support for Jeremy Corbyn. 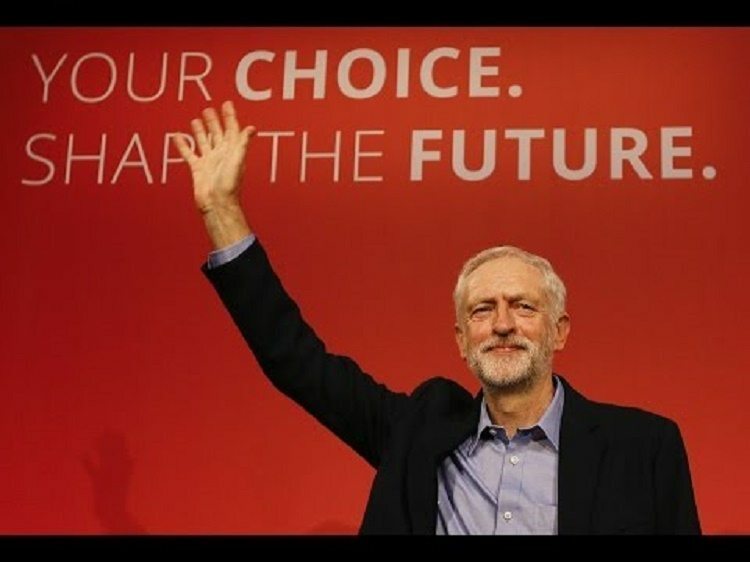 Numerous CLPs have been voting on confidence motions regarding the Labour leader since the attempted coup began on 26 June with a swathe of resignations from his shadow cabinet. And the figures are telling, of not only the support he has up and down the country, but also just why those against him in the party may be worried. Out of 100 CLPs who have voted on such motions, 84% expressed full confidence in Corbyn – sending a resolute message to the PLP. Furthermore, many CLPs have expressed their anger and frustration at their own MPs for their attitude and disloyalty towards the Labour leader. One such example is Wallasey in the Wirral, leadership contender Angela Eagle’s constituency. Her CLP executive committee met on Monday night to prepare a full meeting of the group on 22 July, where the issue of possible deselection of Eagle as an MP was due to be debated. It would appear that Eagle is now “out of the woods”, as the ruling from Labour HQ means that the CLP meeting in Wallasey will now not go ahead. Similarly, Stoke-on-Trent CLP tabled a possible motion against their MP, Tristram Hunt, with others slamming the PLP for their attempts to unseat Corbyn. Labour MPs would not have been elected without the efforts of ordinary members, trudging through the streets in the rain to deliver leaflets, putting the party’s case across on the doorstep, organising in their communities and paying their regular subscriptions. 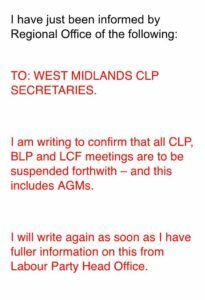 Is the suspension of CLP meetings convenient? Very possibly. But the more likely reason behind the suspension of all CLP meetings is the fact that so many were passing confidence votes in Corbyn. Unlike the freezing of newer members’ right to vote in the leadership election (which is written into the Labour rulebook), this undemocratic action appears without precedent. The goal posts keep getting moved by the minute to benefit the Blairite candidates. Banning CLP meetings needs to be explained. Thought Tory #TUBill & charity gagging were stupid for taking away societal pressure valves. 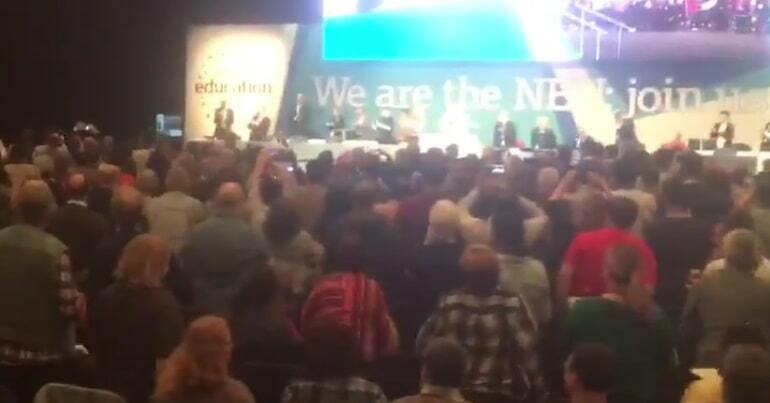 NEC blocking CLP meetings just as dumb. It would seem that while allowing Corbyn to be automatically on the ballot for the leadership election, the elite of the Labour party are now trying other, more underhand tactics in an attempt to undermine his support. But by stifling democratic and necessary debate, they are, in reality, only undermining their own authority and credibility in the eyes of many of their members. Furthermore, with the furore surrounding the imposed rules about who can vote in the leadership election – any semblance of fairness and egalitarianism has gone out of the window. 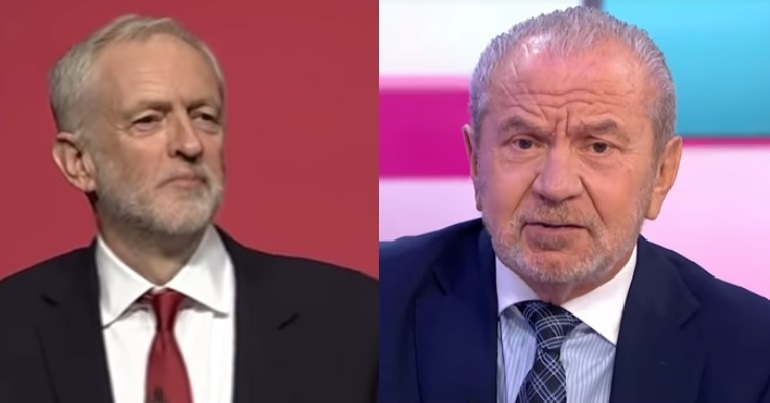 If people were worried about Corbyn taking the party to the “hard left” – they needn’t have bothered. Because the Labour party, in suspending democracy like this, is now beginning to look positively Stalinist.